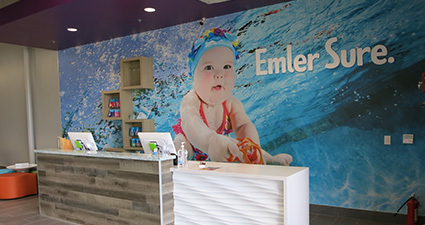 Emler wants our facilities to welcome you and your child with a comfortable environment. We don’t want to stifle your child’s natural love for swimming and the water with cold water, chilly air and that overwhelming chlorine smell. 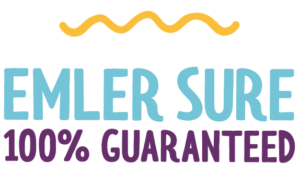 That’s why everything about Emler Swim School’s state-of-the art facilities is designed to make your child feel warm, comforted and safe, putting them at ease so they can focus on learning. Our saltwater pools are small and comfortably shallow – with a maximum 4-foot depth – and are heated to 90 degrees year-round. The air temperature within the pool environment is always maintained at a comfortable temperature, so no one steps out of the water shivering. Cutting-edge air filtration systems continuously expel stale air and replace it with pure, fresh air. And many of our locations have dehumidifiers. 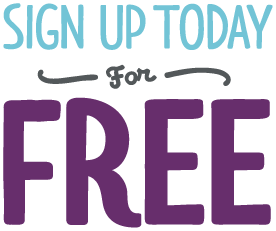 This creates a safe environment for everyone – even children who have respiratory problems such as asthma. 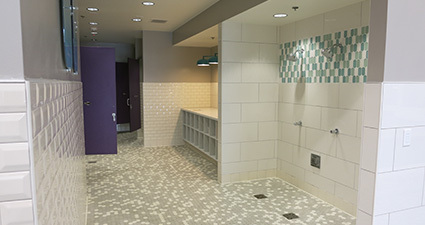 Unless parent participation is required for the student’s swim level, or unless parents prefer to sit on the deck, a separate and air-conditioned observation room allows parents and family to stay comfortable while they watch children swim. Ample seating and a floor-to-ceiling glass wall provides an excellent view of classes. We invite you to visit any of our facilities and experience the Emler difference first-hand. The safety of our students and swim instructors is our number one priority, and it’s a responsibility we take very seriously. 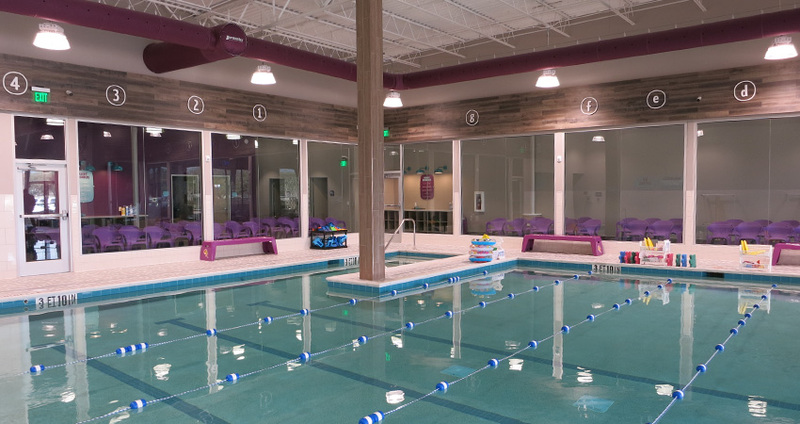 As part of our commitment to water safety, we are one of the few swim schools in the nation that have invested in costly, high-quality UV water purification systems to keep the water in our pools crystal clear and pure. When water is pumped through our UV system, ultraviolet light rays kill microbes and parasite eggs. Thanks to our advanced UV water purification and frequent water testing, our pools require much less chlorine, reducing the amount of chemical residue and toxic byproducts. 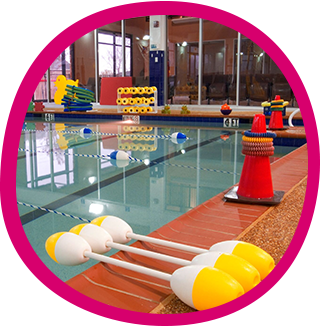 You won’t experience that unpleasant “chlorine smell” at our pools.